Treat your loved ones to the VIP treatment they deserve, simply by purchasing annual family passes and memberships to their favourite attractions around town. Best of all, you end up saving money! Let’s face it. As awesome as some of Singapore’s best family-friendly attractions or children’s playgrounds might be, entry doesn’t come cheap. Especially when our kids can’t get enough of them and keep asking to go back. Yes, upfront costs for an annual pass – be it for individuals or the whole family – may seem daunting initially. Still, it might be smart to whip out a calculator before dismissing the idea altogether. No time? No worries, we’ve done the maths for you. From theme parks and indoor playgrounds to museums and zoos, here are 23 best annual family passes to consider. We include a breakdown of how many visits it would take before they start to pay off – unlimited visits, yo! Plus annual family passes often come with extra perks that befit VIPs. Your loved ones’ faces when they learn about this treat? Priceless! There’s so much you can do as a family at the State of Fun, a.k.a. Sentosa, all without having to spend a small fortune. You can take a Heritage Tree Tour at Sentosa Nature Discovery, check out the Animal and Birds Encounters and tour Fort Siloso, all of which are free! Or simply purchase the Family Islander Card to enjoy up to 50 per cent off 85 attractions, hotels and dining outlets. These include thrills such as iFly Singapore, Mega Adventure Park and Skyline Luge Sentosa! You’ll also get unlimited island admissions via the Sentosa Boardwalk, Sentosa Express and Sentosa Gantry (drive-in) for one registered car. Does the family love going to Sentosa and riding the cable car there? Well, then consider the two-for-one Faber Licence Family Membership instead. 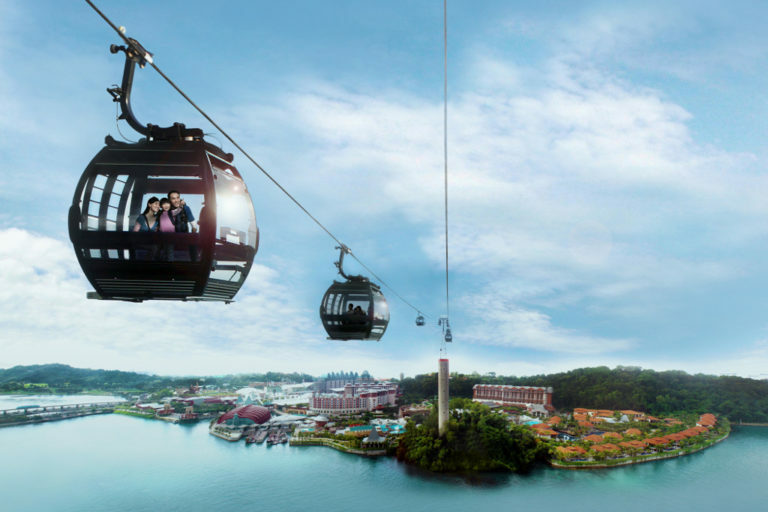 It comprises unlimited Singapore Cable Car rides as well as attractive dining, shopping, entertainment and hotel privileges with partners on Sentosa and mainland Singapore. Up to six friends and extended family members tagging along also enjoy 50 per cent off cable car tickets. End a fun day out by taking the cable car all the way back to Mount Faber for more dining experiences – with 20 per cent discounts at F&B outlets atop scenic Faber Peak. Edit: To celebrate the introduction of the refreshed digital Faber Licence, new members receive welcome gifts worth over $35, while existing members enjoy 50% off membership renewal until 31 December 2018. The new digital membership means hassle-free registration/renewal, and no physical cards to collect, forget or lose − just flash the e-membership on your phone! 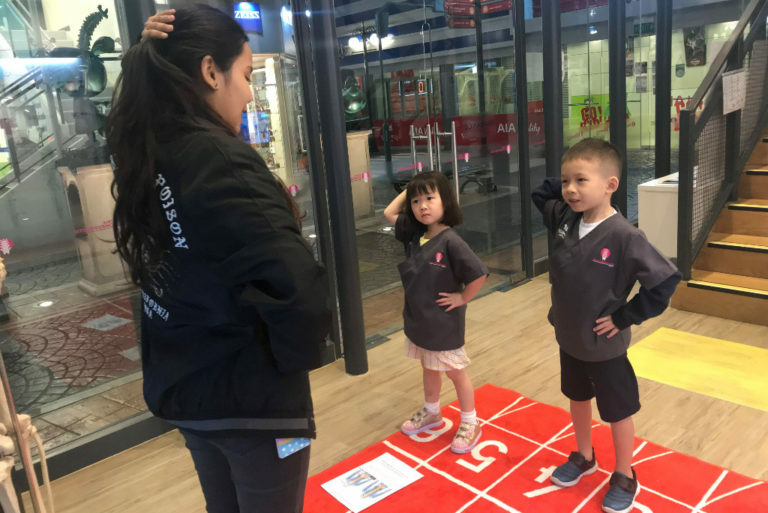 Are your kids already B•KidZanian CitiZens and frequent visitors at KidZania Singapore? Then you’ll want to get them the KidZania Singapore Annual Pass. In addition to unlimited day admissions all year long, they enjoy $200 off the Zuper KidZ Party Package on their birthday month and receive exclusive invites to events. Extra privileges include 20 to 50 per cent off additional admission tickets for up to 10 guests, as well as discounts at the Photo Booth and selected KidZania Shops and F&B outlets. Head down soon for Year of the Dog-themed activities, and check out the newly opened Chiropractic Clinic (above). Universal Studios Singapore (USS) certainly doesn’t need any introduction. However, the rather expensive one-day tickets probably make you think twice about visiting the movie-themed park too often. While USS doesn’t offer a family membership, the individual annual passes are pretty attractive. Apart from unlimited and priority access to the park all year long, you also receive $188 worth of vouchers. Passholders also enjoy invites to exclusive events, members’ rates on VIP tours, dining and retail privileges, and birthday perks. Kids even get a free ice cream on each visit. Your budding marine biologist, Little Mermaid or Aquaman can’t get enough of the underwater universe of S.E.A. Aquarium (SEAA)? 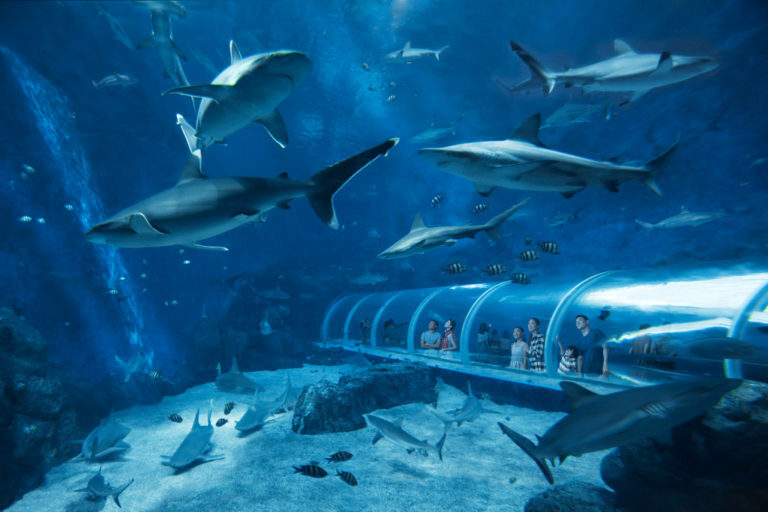 That’s ok, because with Attractions Annual Passes, they can explore the deep blue world of over 100,000 marine animals with unlimited and priority access over 365 days. Enjoy special rates on VIP tours and programmes such as Ocean Dreams, dining and retail privileges and birthday perks. 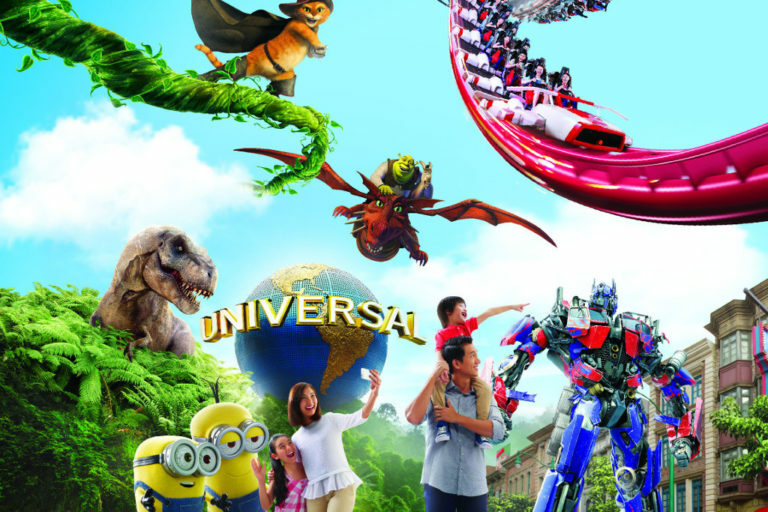 Best of all, Child Annual Passholders are automatically enrolled into S.E.A.A. Explorer Programme where they receive a welcome pack, bi-monthly newsletters and ocean discovery programmes. For even more savings, take advantage of the Family Annual Pass Bundle, an ongoing promotion that saves you $40 on Annual Passes for two adults and two kids. If your children are addicted to water parks, get them annual passes to Adventure Cove Waterpark for ultimate splashing fun. Beyond unlimited and priority access throughout the year, you can also enjoy complimentary refreshments at Riptide Lounge. Passholders also get discounts off dining, retail and up to six one-day tickets to all Resorts World Sentosa attractions. Special rates for VIP tours, Ocean Dreams, Ultimate Marine Encounters and Dolphin Interaction Programmes at SEAA apply too. And just like at USS and SEAA, six-month season passes are available, but come with fewer perks. For example, only Child Annual Passholders get to savour a free ice cream on each visit! The annual membership to Gardens by the Bay is perfect for families who love exploring the amazing world of flora. Friends of the Gardens get unlimited admission to the iconic Flower Dome and Cloud Forest conservatories. Unlimited entry to OCBC Skyway, the aerial walkway 22m above the Supertree Grove, is also included. You’ll also enjoy seasonal perks, parking discounts, exclusive audio tour rates, and gift shop and dining promotions. Individual memberships are also available. From now till 31 March, DBS/POSB cardmembers enjoy 20 per cent off membership fees, so sign up soon! 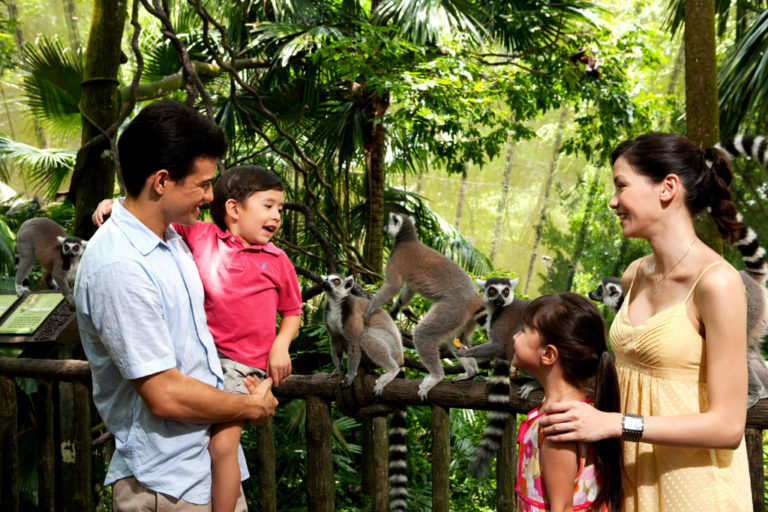 Get up close and personal with Ah Meng’s grandchildren and friends with unlimited admission to Singapore Zoo for one year. Friends of the Zoo can also hop on the tram for free on weekdays. Tram rides on weekends, as well as Carousel and pony rides at Rainforest Kidzworld, go at 20 per cent less. The same goes for wagon and stroller rentals, as well as purchases at retail outlets and selected F&B outlets across all Wildlife Reserves Singapore (WRS) parks. If you drive, purchase the $20 member’s parking pass for free parking (worth $10 per day) throughout your membership period. Did you know that manatees nurse their calves for two years? 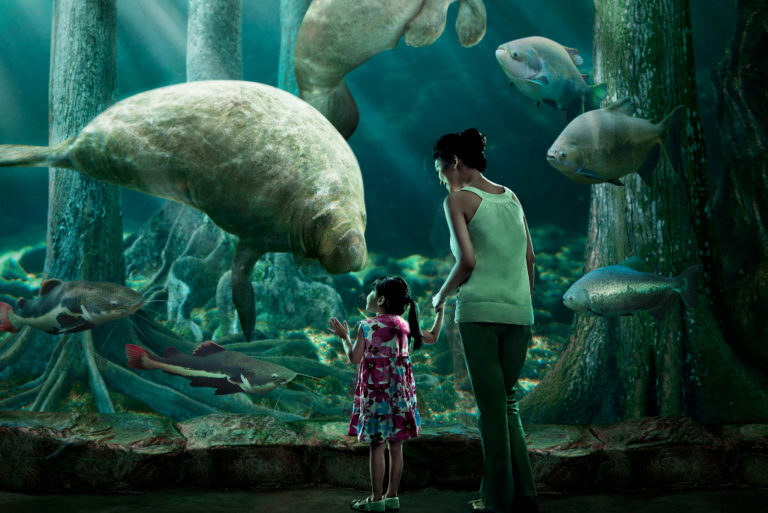 Sign your family up for the Friends of River Safari membership to learn more about river habitats around the world. Ride the relaxing complimentary River Safari Cruise rides too. Once again, members save 20 per cent off purchases at selected F&B and retail outlets in not just River Safari, but at Singapore Zoo, Night Safari and Jurong Bird Park as well! The member’s parking pass is also available at $20. Prefer the night (wild)life? Then become Friends of Night Safari and visit the world’s first Night Safari as often as you wish. 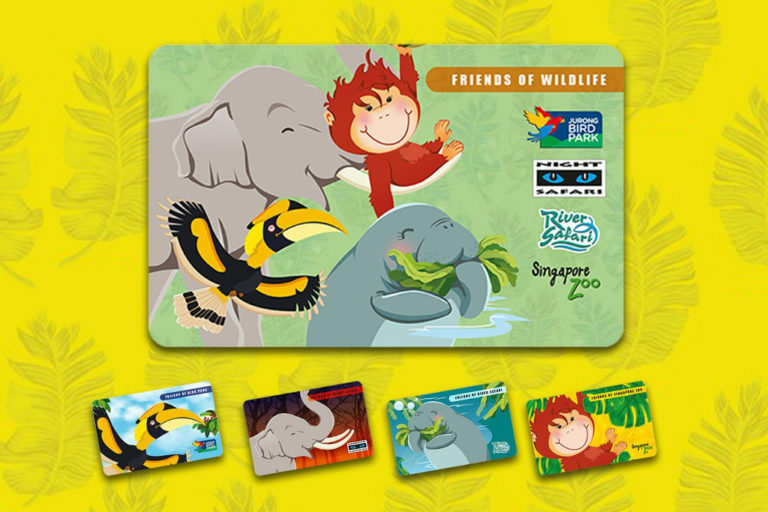 Much like at the Singapore Zoo, members get 20 per cent off purchases at retail outlets and selected F&B outlets at WRS parks. You can also purchase the member’s parking pass at $20 and ride the complimentary Night Safari tram rides. As admission to Night Safari is time-based, remember to reserve an admission time slot (7.15pm, 8.15pm, 9.15pm or 10.15pm) in advance via this link. This annual pass is perhaps the most value for money. 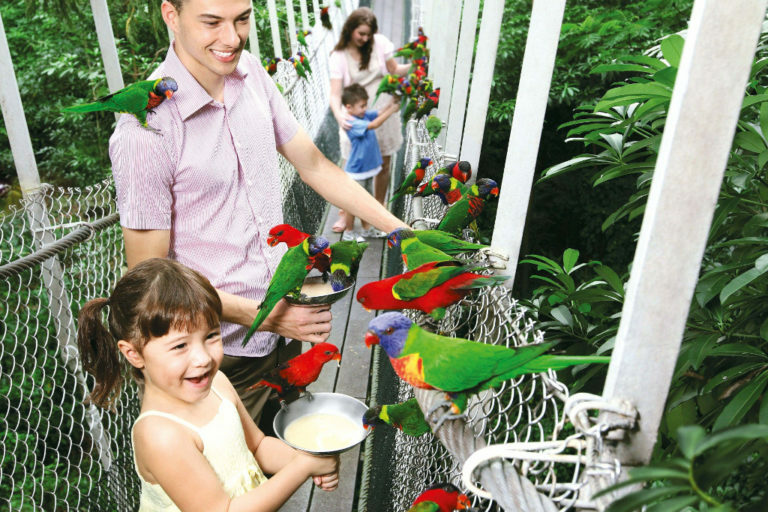 Be a frequent flyer at Jurong Bird Park for the price of a full-priced one-day ticket. Yes, the Friends of Bird Park membership for an entire year is the same price as for a single admission! An electronic membership card (or e-card) also means you’ll never forget to bring your card along. On weekdays, take complimentary tram rides around the park to all your favourite exhibits. Of course, enjoy 20 per cent discounts on purchases at selected F&B and retail outlets across all WRS parks. Can’t decide which WRS park to pick? Then get the Friends of Wildlife membership and visit a different one every week! From Singapore Zoo and River Safari to Night Safari and Jurong Bird Park, enjoy unlimited admission all year long. This includes all the single-park membership perks, including 20 per cent discounts at selected retail and F&B outlets. Enjoy complimentary weekday tram rides at Singapore Zoo and Jurong Bird Park, plus Night Safari tram rides and River Safari Cruise rides every day. Don’t forget the member’s parking pass if you plan to drive to the parks. If you haven’t taken the kids to Future World: Where Art Meets Science at the ArtScience Museum yet, no worries. It’s a permanent exhibit where both young and old can interact with digital art installations. You can even leave your mark on the artworks across four zones: Nature, Town, Park and Space. 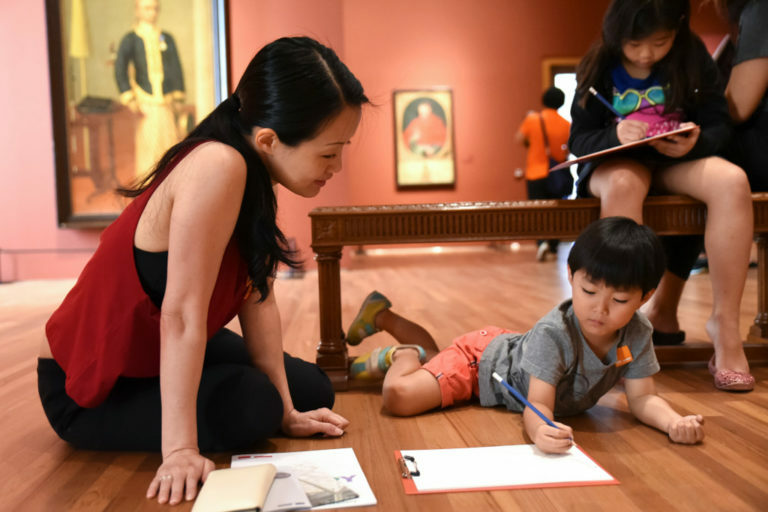 To enjoy unlimited admissions all year long, purchase annual individual or family passes. Installations are set to change over time, so don’t worry that it’ll get boring after a couple of visits. Visitors are also invited to join complimentary spotlight talks and interactive play sessions happening every Saturday. 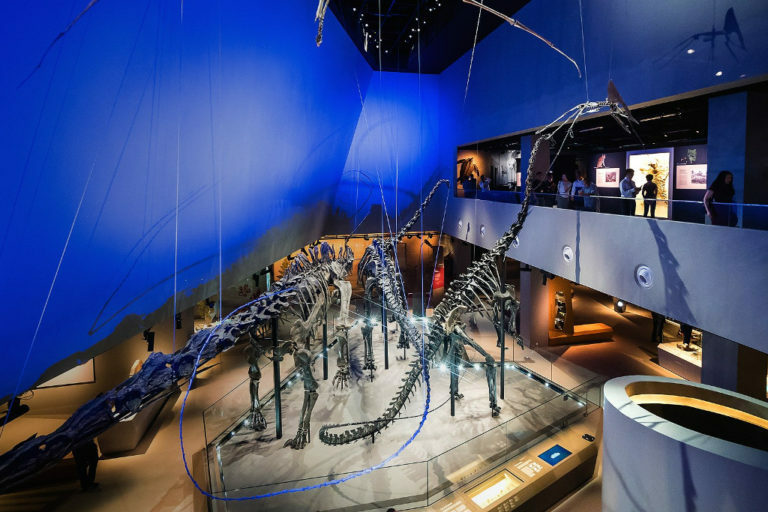 The Lee Kong Chian National History Museum boasts 15 different zones featuring plants and amphibians to mammals and dinosaurs. Kids will love the App-ollonia augmented reality app that turns them into investigative paleontologists! Become LKCNHMembers to enjoy unlimited admission to the LKCNHM Gallery. You’ll also save 10 per cent on regular-priced items at The Museum Shop. Additional benefits include 15 per cent off room rates at Siloso Beach Resort and dining discounts at Spice Table by Pines at UTown and Kyoaji Dining at The Centrepoint. With permanent galleries, special exhibitions and international collaborations, there’s plenty to see, do and learn at National Gallery Singapore. It also works with artists across various disciplines to develop meaningful and enjoyable programmes. 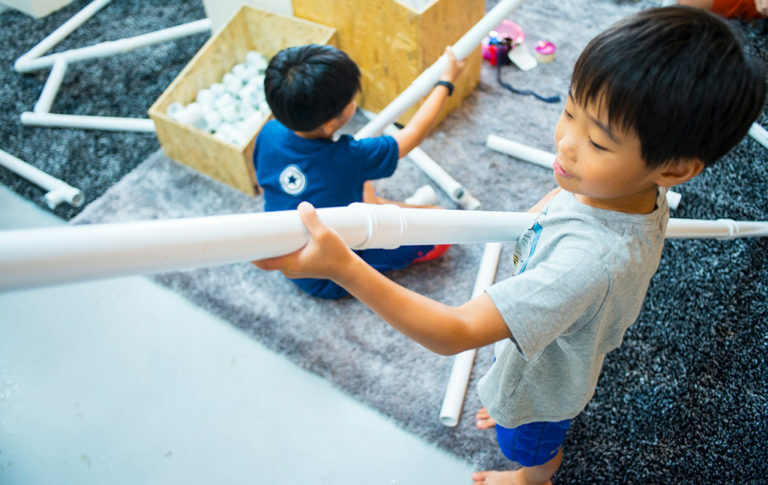 In particular, Keppel Centre for Art Education is a dedicated creative space that offers an exciting line-up of activities for kids and families all year round. Sign up as a Gallery Insider for unlimited free entry and priority access to all exhibitions and galleries. You also receive invites to Insider-only events and enjoy discounts at retail and dining outlets within the iconic monument. Playeum’s current and super-popular hands-on exhibition, ‘Making It Home’, runs till 29 April 2018. Once it ends, a brand-new child-centred exhibition that will surely be just as unique will take its place. Because that’s what happens at the Children’s Centre for Creativity! All activities are carefully designed to encourage open-ended learning and exploratory play to bring out the best in kids. If you purchase the Annual Play Pass for your children, they’ll enjoy unlimited entry and special rates for selected workshops. One accompanying adult gets in free too. Time to play! 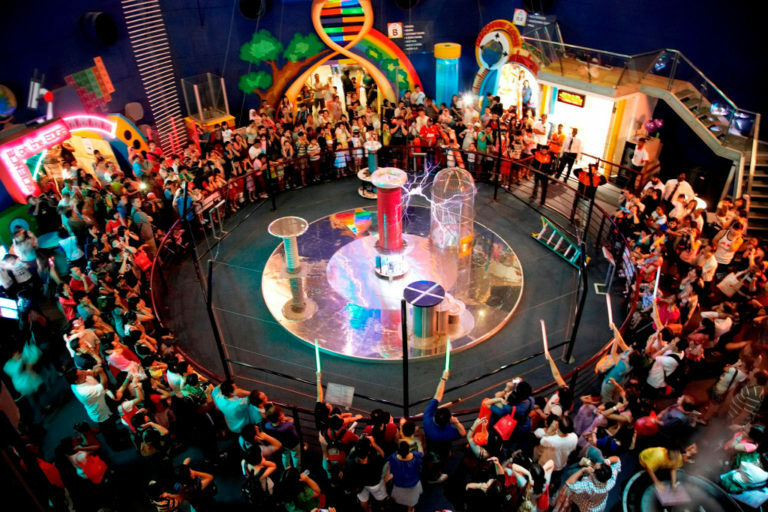 No matter what science or technology fields your kids prefer, there’s plenty for everyone at Science Centre Singapore. In fact, it may be smart to take up a family membership. The basic Singapore Scientist Extra plan gives unlimited visits to the Science Centre, six issues of Singapore Scientist Magazine each year, and retail and dining discounts. It even includes free admission to over 290 science museums worldwide! Or upgrade to the Butterflies Up-Close Plus, Arctic Explorer or Omni-Theatre Ultimate plans. These add on eight tickets to the Butterflies Up-Close exhibition, 10 tickets to Snow City and 16 Omni-Theatre movies respectively. 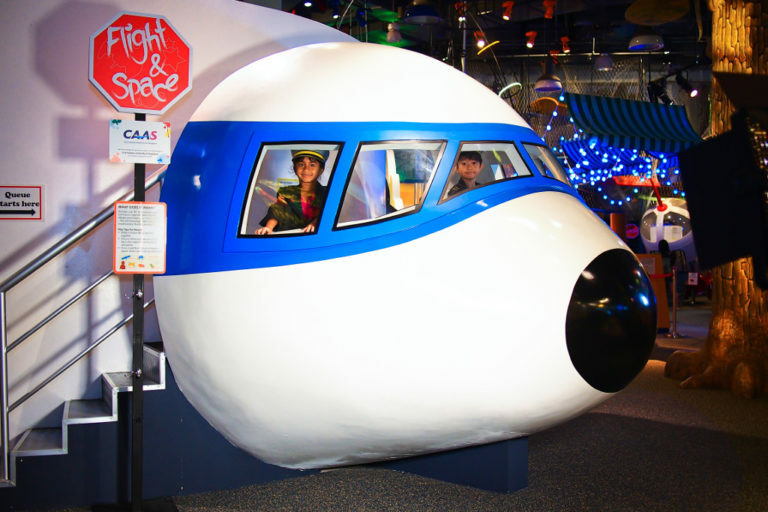 If your kids are a little too young to fully appreciate Science Centre Singapore, then head to KidsSTOP instead! 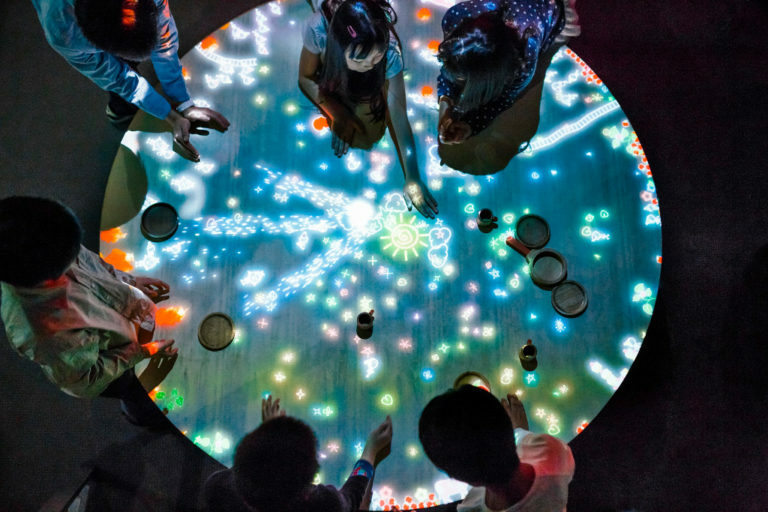 This is Singapore’s first science centre designed and dedicated to engaging little ones eight years and under. Members enjoy unlimited entry, including on peak days. You also get 30 per cent off admission rates for up to additional two children and one adult, and special discounts when you celebrate birthdays with science-themed parties. Enjoy more discounts at Digital Planetarium, Snow City and selected retail and F&B outlets. Individual memberships for the kids are also available. How much do your kids know about their own country? 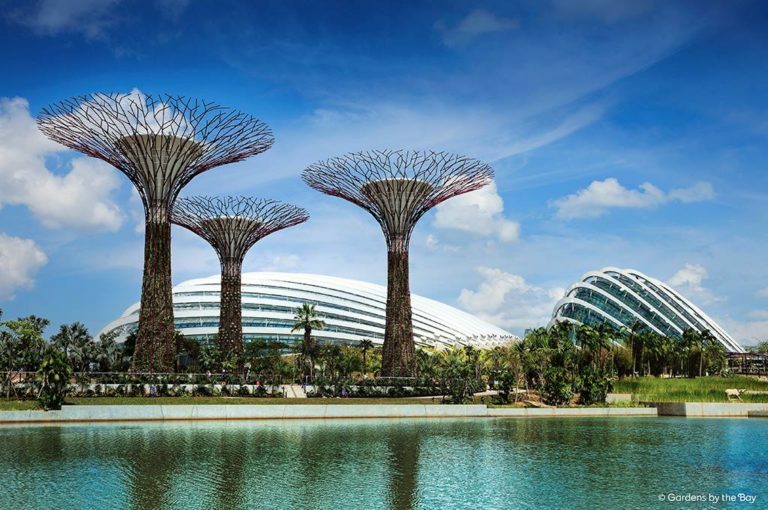 Take them to S’pore Discovery Centre to do just that – discover Singapore! Fancy being an SAF Commander, news reporter or architect of future Singapore? 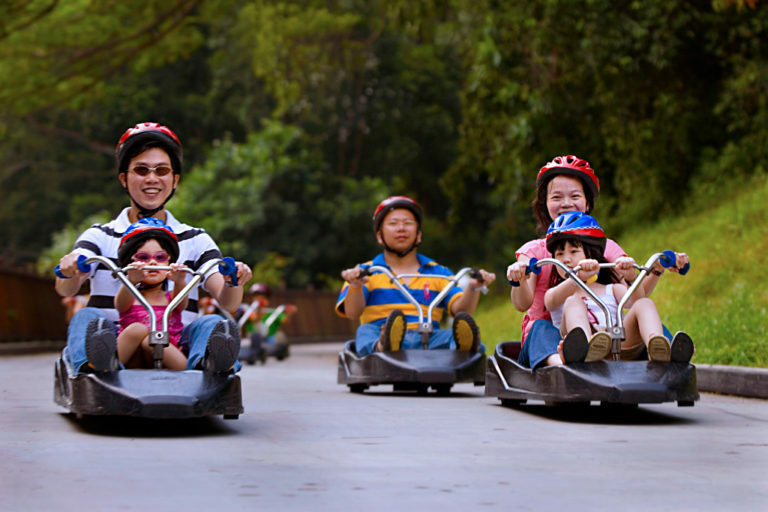 Stop by the Army Museum and go pedal-boating at SDC’s Discovery Lake too. 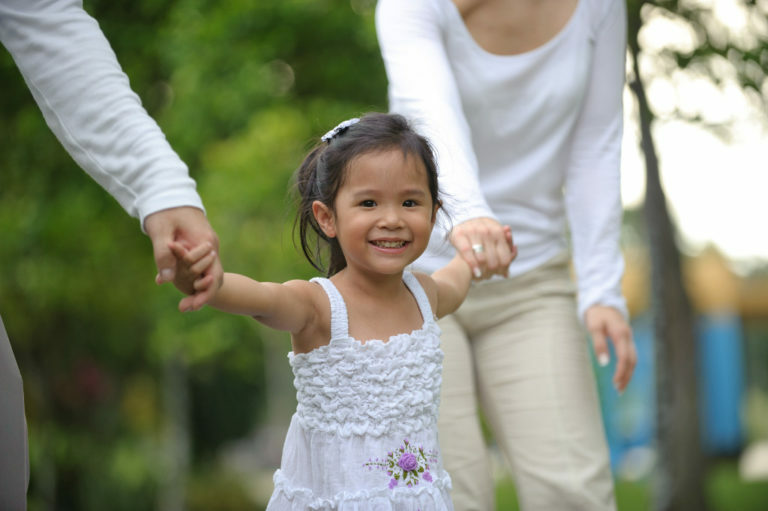 While admission is already free for Singaporeans, the Family Membership lets you in on a host of ticketed activities. Start by watching blockbuster movies on the giant five-storey-high screen. 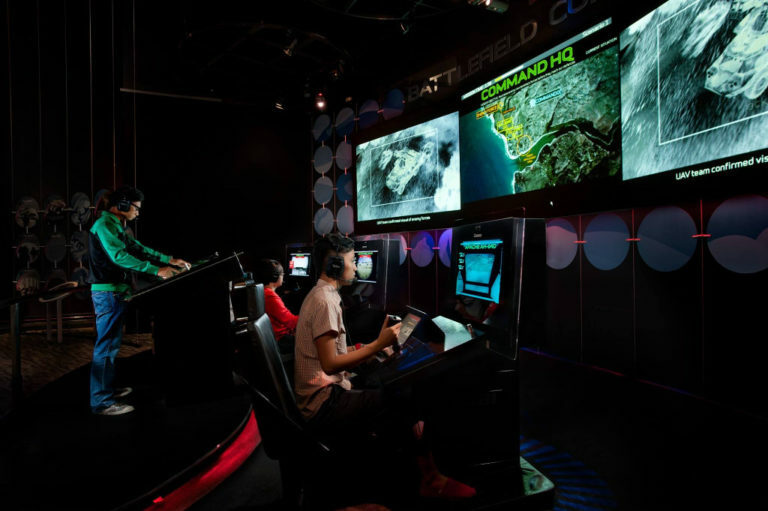 Then move on to 3D short films, 4D simulator ride and tour the SAFTI Military Institute by bus. Membership also includes retail and dining discounts. This is without doubt the costliest annual pass on this list. But if your child is addicted to Amazonia Singapore, it’s definitely worth it in the long run. You’ll get unlimited visits to the integrated indoor playground all year long via express check-in. 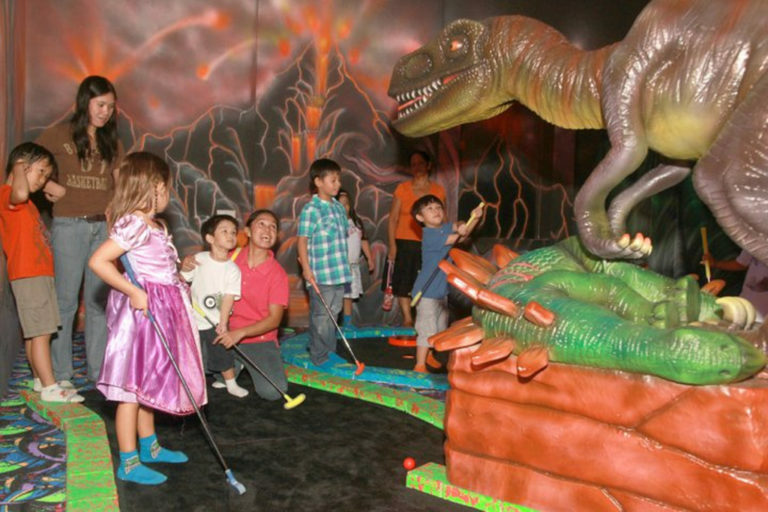 It covers unlimited playtime, as well as free Space Ball and 3D Glow Golf play. Other perks include discounts on F&B, sibling entry and special events, as well as various promotions around Great World City. If you host a birthday party here, you also get free entry for another seven kids. Oh, and did we mention a cool Amazonia stationery set to welcome little VIPs? 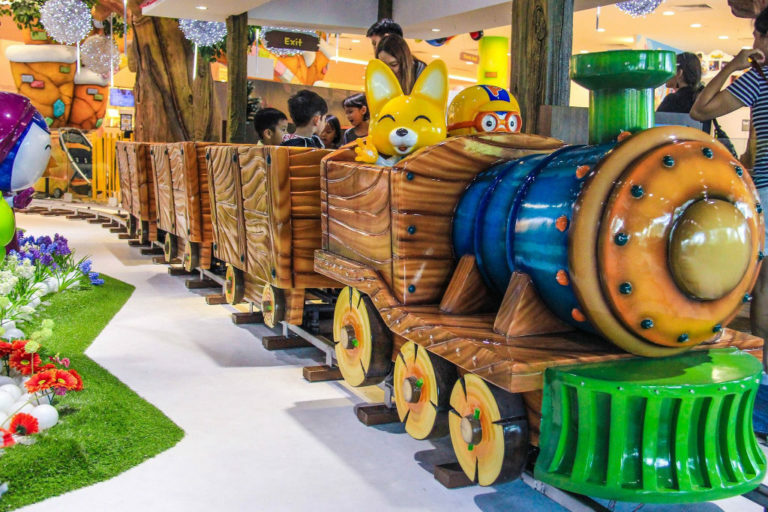 Entry to Pororo Park Singapore is usually limited to two or three hours of playtime. 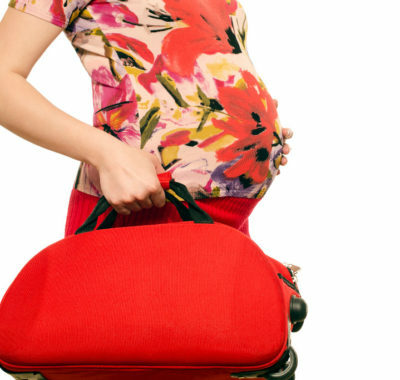 Thankfully, you no longer have to disappoint your kiddos when they plead to stay longer. With the unlimited Gold Membership, they can enter and play all day, every day. It even includes one free crafty Daily Class per week. Dads and Mums, while the kids play, you can sit back with a free coffee or tea on weekdays. There’s a further 15 per cent off at Loopy’s Café, Pororo Park merchandise and birthday party packages. You also start off with a $25 voucher to spend. A basic Annual and Silver memberships with limited perks are also available. 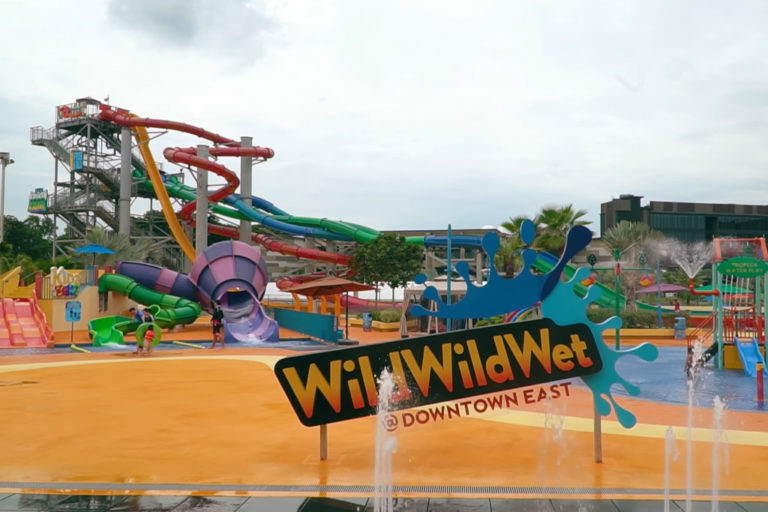 More than just a waterpark, Wild Wild Wet promises to carry you on a tidal wave of unforgettable fun. 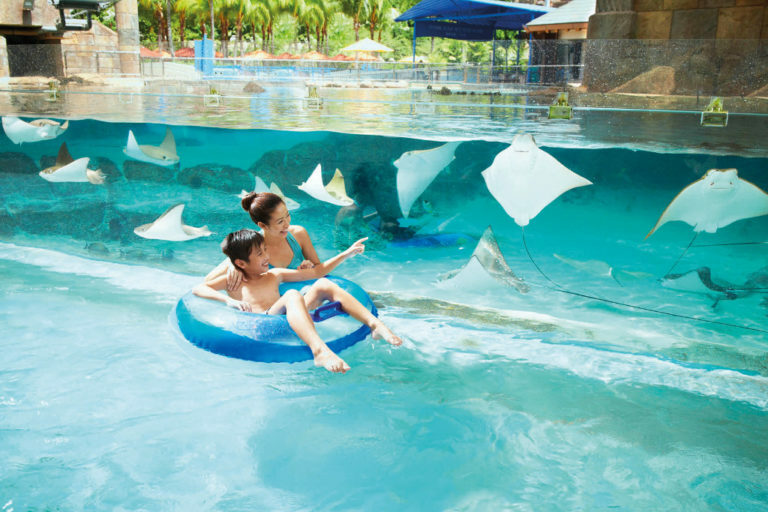 Offering crazy water slides, relaxing lazy rivers and splash zones for young ones, there’s plenty of cool entertainment for all. Being a Wild & Wet Premium family member means all-year access, free float and towel usage, and complimentary parking. Other treats include the use of a Bubbles Cabana, birthday perks, invites to special events and various discounts. On Member’s Day every Thursday, bring friends along and enjoy one-for-one entry too. Still, the best perk must be the complimentary staycation at D’Resort! 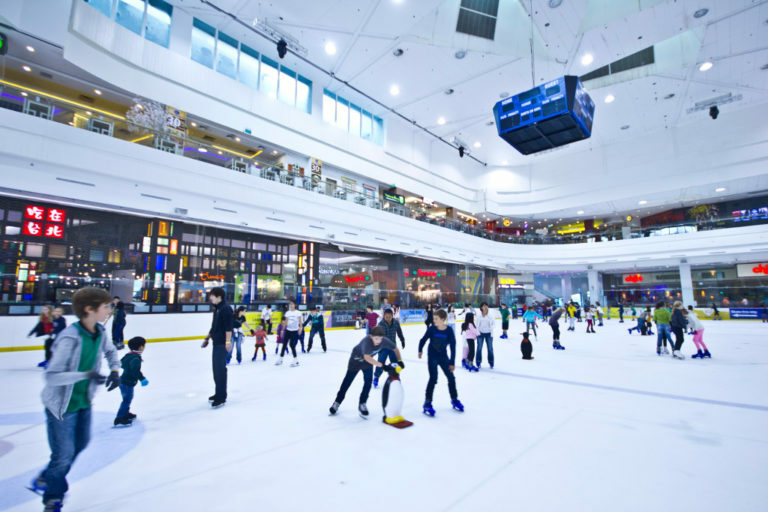 Singapore’s first and only Olympic-sized ice skating rink is where you go in Singapore for Learn-to-Skate lessons for kids and adults. After graduating from basic classes, you can go on to learn ice hockey, figure skating and speed skating. There’s even a special parents’ class for dads and mums who wanna learn to keep up with the kids. Or just slide around in the cool atmosphere with adorable penguin, snowmen or seal-shaped skating aids for fun! You can also take part in fun activities such as Disco Night on Ice. The Rink is preparing to launch a new membership programme for the public – stay tuned for updates in the second quarter of 2018! Edit: The Rink has just launched the Skater’s Play Pass, which offers avid skaters over 40 per cent savings. An individual membership, each member enjoys a two-hour session and skate boots rental per day during public skating sessions, valid for 20 sessions within a six-month period. Yes, we know. LEGOLAND isn’t in Singapore, but for Lego fans, it’s close enough to count, right? With unlimited access to both LEGOLAND Theme Park and LEGOLAND Water Park, the Premium Pass is a two-in-one treat. Discounts apply for dining, retail and LEGOLAND Hotel stays, and if you drive up, you’ll get free parking too. 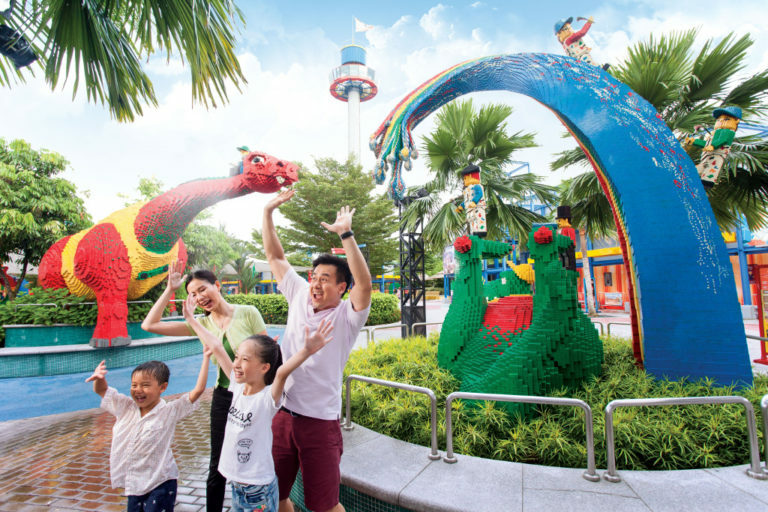 Also enjoy attractive discounts on additional tickets to LEGOLAND Malaysia day and LEGOLAND Parks worldwide. Alternatively, get the Awesome Pass (RM279) that comes with blackout dates and basic perks.